I have decided to write a series of blog posts on my photography heroes, the photographers whose work has influenced me. This series will be semi-historical to start with and then we will see where it takes us. Second up is Robert Frank. This series is in no particular order of influence, just as and when I find material on the relevant photographers. 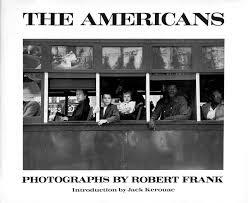 For me Robert Frank is hugely important, his book The Americans, changed how I viewed photography, as it did for a lot of photographers. It was one of the early books in my photographic book collection and pointed me in a certain direction. I like that the book was printed small, the size of photography books has grown in the past 50 years. I like that when he went on his road trip that became The Americans, he edited the photographs he made to only 83 images from a total of 653 rolls of film. That is approximately 27,600 images to only use 83 is a really tight edit, so don’t be afraid to kill your photographic babies. 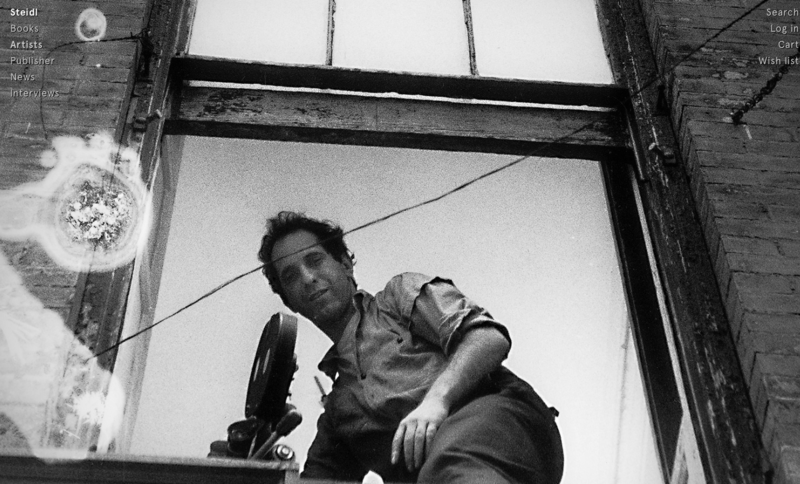 Robert Frank was at the centre photo world in New York in the 1950’s, he had support of some of the magazine and gallery elites that helped him in doing this work. I am not goign to say much more for now as so much has already been written about him take a look at the book Looking In if you want in-depth perspective on Robert Franks work and also Eric Kim’s link below. YouTube videos with and about Robert Frank. What I learnt from Robert Frank. To be free with your camera, it is not so important to have everything perfectly sharp, with horizons perfectly level and the thing right in front of your camera does not have to be the thing in focus. Edit tightly, be selective and make the series of images as strong as possible. Do not keep images you are emotionally attached to. Embed yourself within the photo scene with people who can help your career. The Americans, (Amazon US link), (Amazon UK link). 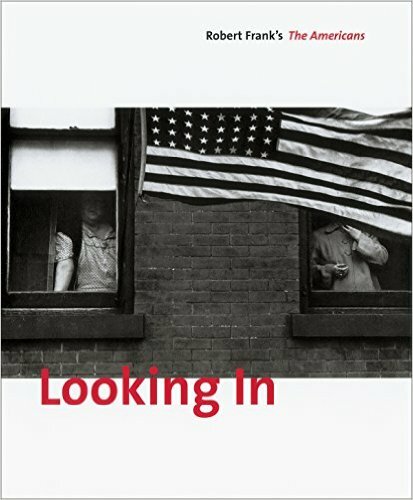 Looking In: Robert Frank’s The Americans, (Amazon US link), (Amazon UK link). The in-depth exploration including a complete copy of The Americans in the centre of this book. 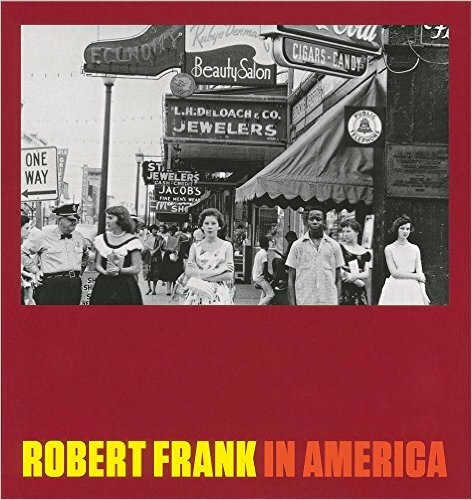 Robert Frank: In America, (Amazon US link), (Amazon UK link). other images made about the same time as The Americans. 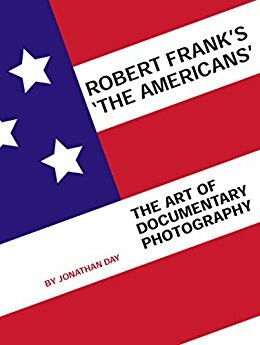 Robert Frank’s ‘The Americans’: The Art of Documentary Photography by Jonathan Day, (Amazon US link), (Amazon UK link). a good exploration of the chapter idea with The Americans. 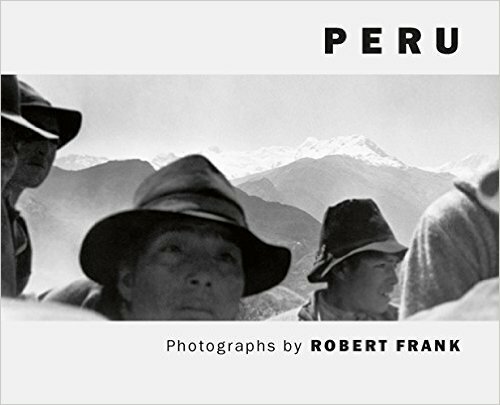 Peru, photographs by Robert Frank, (Amazon US link), (Amazon UK link). 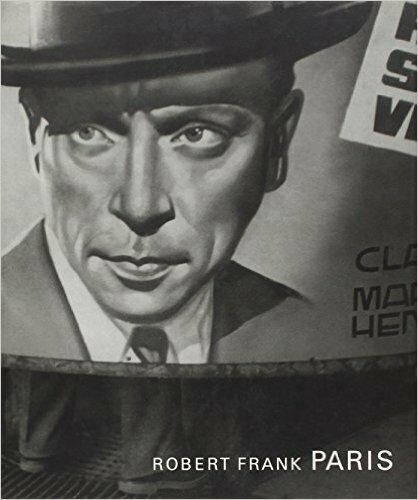 Robert Frank Paris, (Amazon US link), (Amazon UK link). 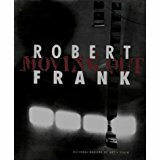 Robert Frank Moving Out, (Amazon US link), (Amazon UK link). There are now more books being published of Robert Franks work as Steidl is busy releasing quite a range of new books from old and new work. In his more recent years Robert has been busy having his work published. For more information on the range of books that Steidl have published on and by Robert Frank, click on the image above.